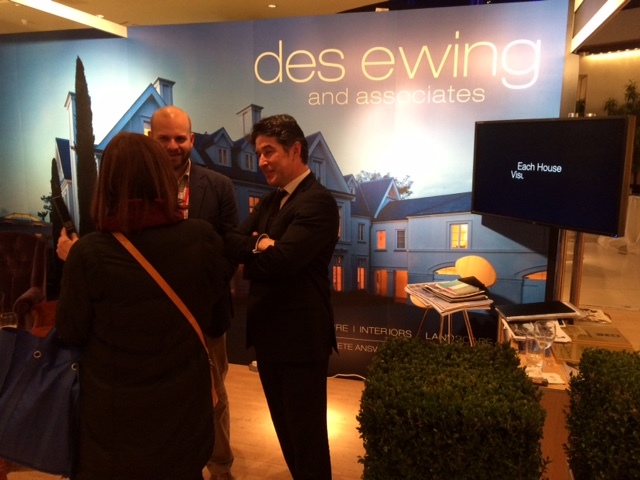 We hope that you came and said hello to us at the Luxury Property Shows in London last week. 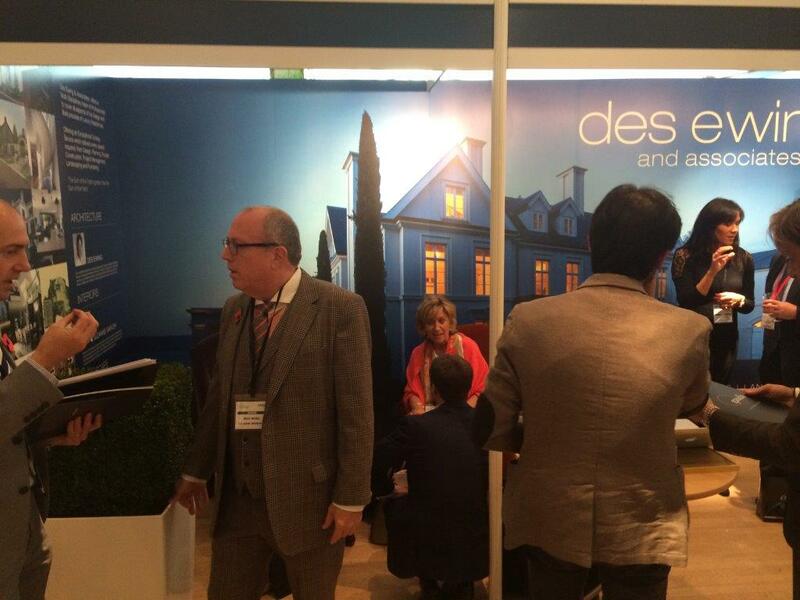 We were glad to meet many new faces and it was great to have the opportunity to discuss new and exciting designs. Despite the cold weather it was amazing to see so many of you attend and we really do appreciate you venturing out in the cold to come and visit us. If you were unable to attend this years event click on the image above to stay up to date with the next “The Luxury Property show” and any up and coming exciting events. We look forward to seeing you next year. If you got chance to attended this years event you would have met Johnny Parks the head director of “Parkhood” the Landscape design company that collaborates with us on many of our Luxury property projects. Johnny and his team are exceptional landscape designers who strive to create bespoke, high-end luxury designs that amaze and meet the high expectations of every client and ourselves. We are honoured to be able to work alongside “Parkhood”. They are a pleasure to work with and we are looking forward to collaborating even more in the future. If you would like to find out more about Johnny Park and “Parkhood” click HERE to see all their amazing work. If you would like to find out more about Des Ewing and his award winning practice click HERE and take a look at the many luxury “Dream Homes” we have created recently. We have exciting new builds in London this year. Make sure you stay tuned in more information about new London Builds will be coming soon. WATCH THIS SPACE! This entry was posted in Award Winning, Awards, Classical Houses, Contemporary, dublin, london, News, Traditional by Anita. Bookmark the permalink.